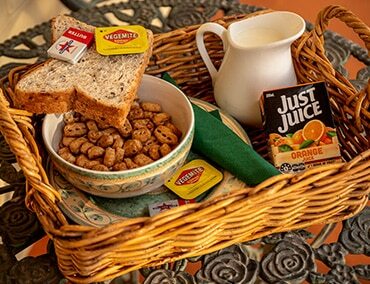 Lake Grace Saltbush Inn Motel is family owned and operated and offers comfort, genuine hospitality and uncompromising cleaning standards. 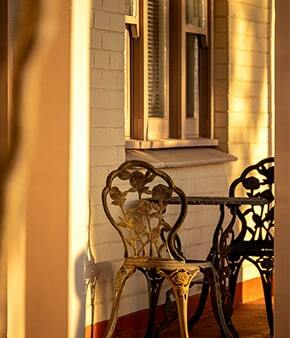 We are passionate about ensuring each and every guest has a pleasant stay and go out of our way to make everyone feel at home. 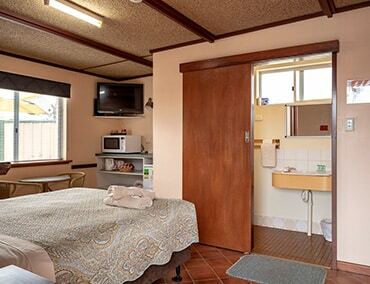 We offer well maintained Motel Rooms with ensuites and self-contained Two Bedroom Units, both with the option of continental breakfast. 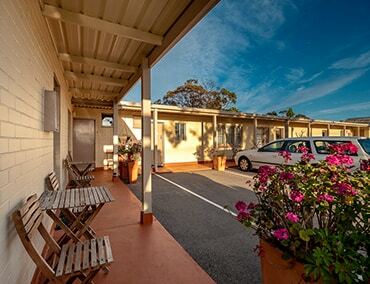 Our Lake Grace accommodation is affordable and comfortable and suitable for tourists, workers, singles, families and groups. 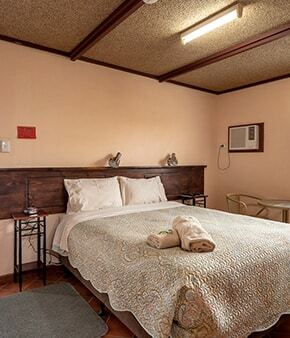 Find out more about our Rooms and Services below and visit our See and Do page to discover the highlights and essential activities to do in Lake Grace.